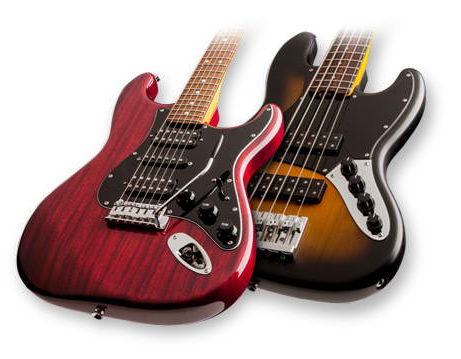 If there's one entry-level instrument that's worth the investment, it would be the fender modern player. It has great sound, classic looks, solid performance and most of all, it's affordable. Great Value. Quality was never compromised when this series was made. Playability. Designed for beginners so they can comfortably play as long as they want. Tonal Versatility. There's a lot of options you can choose from and you yourself decides the sound you want.